When we think of the perfect beauty product we think about a magical substance that will instantly make us prettier. But surely that kind of thing only exists in fairly tales, right? Wrong! 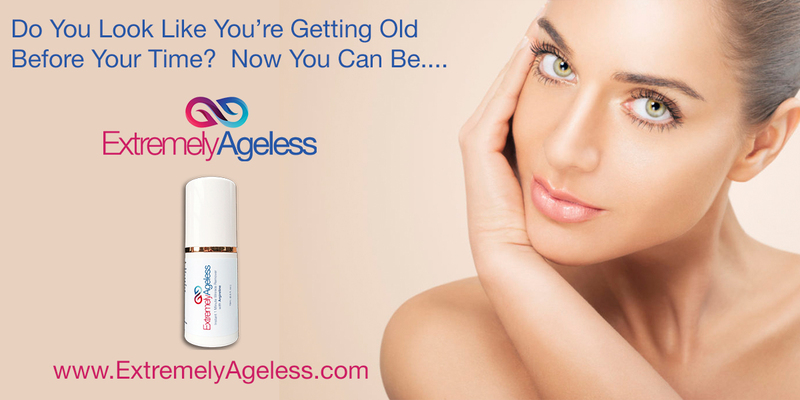 Extremely Ageless, a revolutionary new skincare brand came up with a product that will do just that, and there's science to back it up, too. The Extremely Ageless Instant 1 Minute Wrinkle Remover contains near-magical ingredients, including plant stem cells, Argireline (also known as botox in a bottle) and Omega-3. 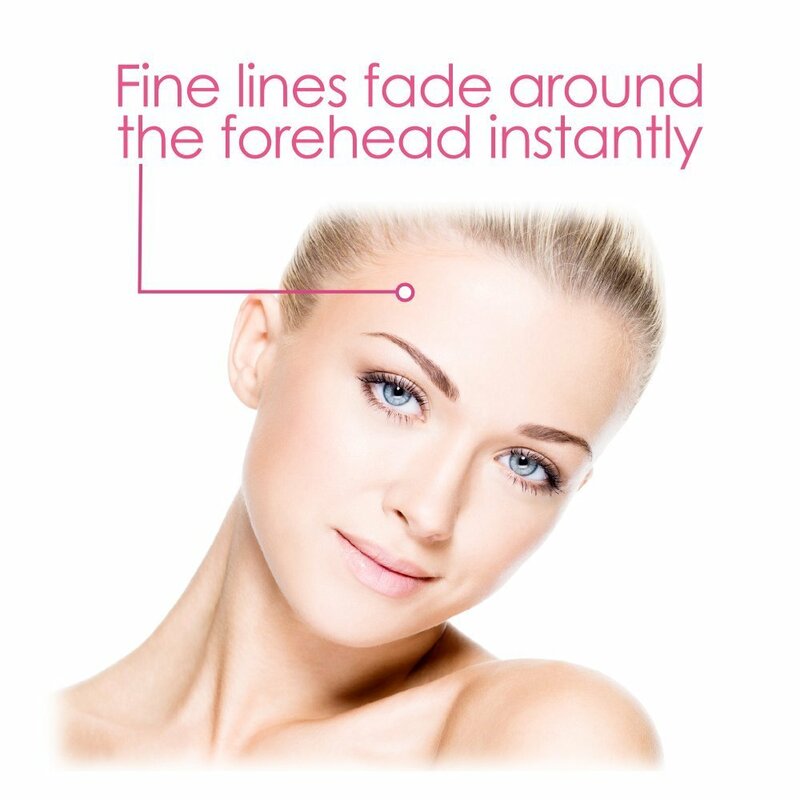 Working together, they help tighten the skin within just one minute of using the product. 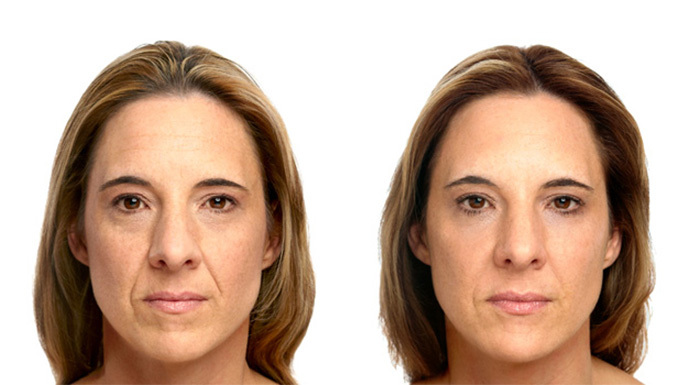 It visibly reduces the appearance of wrinkles and gives your skin back its youthful glow and healthy look. 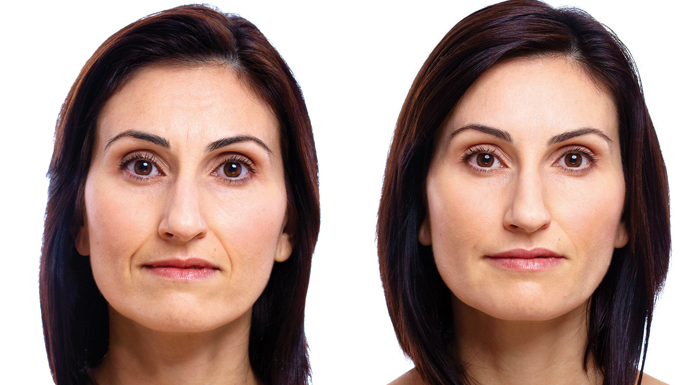 Its effect is so dramatic that some even compare it to a face lift - only it is quick, painless, a lot cheaper, and there is no recovery period. The product contains stem cell ingredients sourced from all over the world: white oak extracts, chinese basil and acai palm. 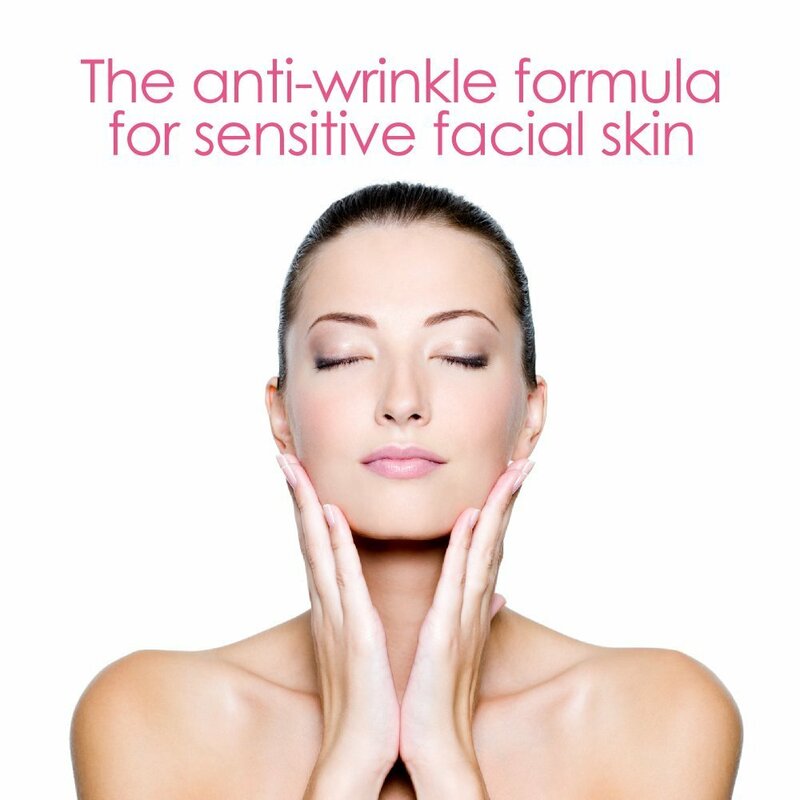 Thanks to the combination of these plant based ingredients the cream will tighten, rejuvenate, nourish and hydrate your skin, as well as protect it from free radicals and thus prevent premature aging. If your skin could use a little magic, but you are not ready to subject yourself to the ordeal that is plastic surgery just yet, this is the right product for you. 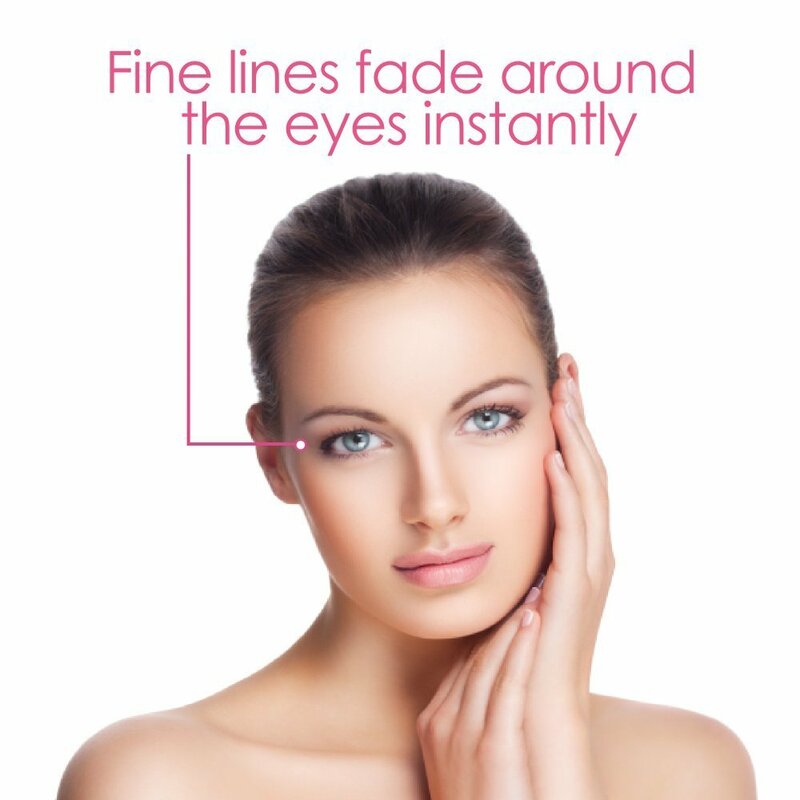 You will love its instant wrinkle-erasing effect and the fact that you can apply water or mineral-based makeup over it. 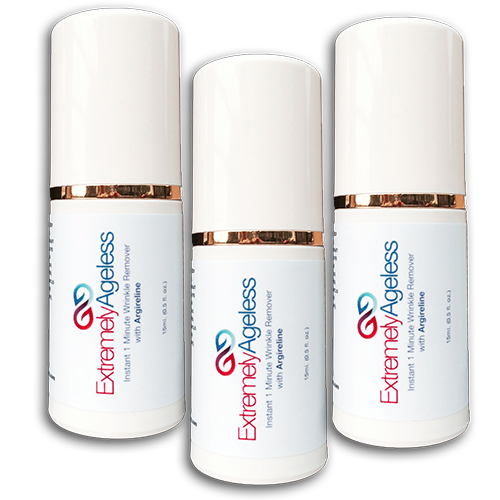 Visit the Extremely Ageless website for more information on the 1 Minute Wrinkle Remover! And, if you are new client, you can take advantage of the brand's special Buy 1 Get 1 Free promotion! You can save a lot of money this way and stock up on this incredible product for several months at half the price.